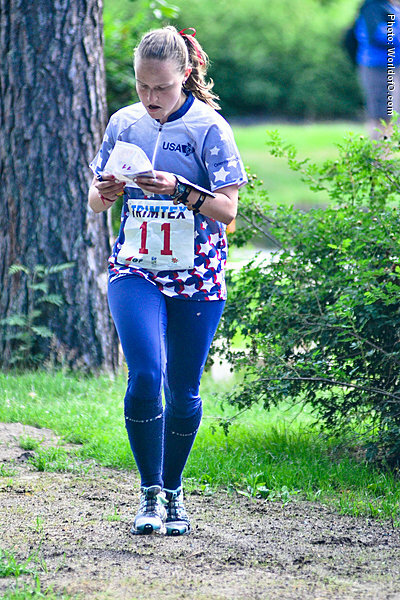 Alison was introduced to orienteering at a young age and has always enjoyed the challenges the sport brings. 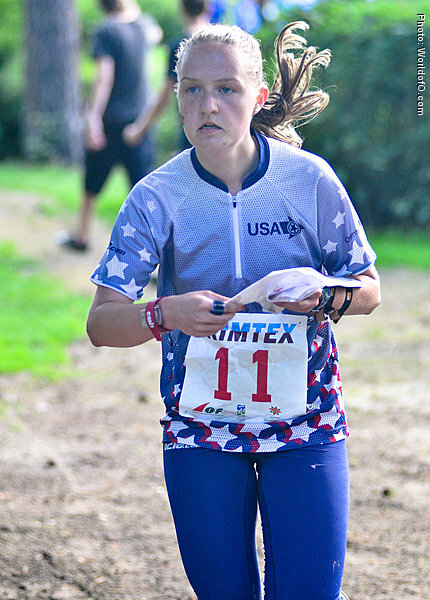 She was born in Philadelphia and started orienteering with Delawear Valley Orienteering Club (DVOA). 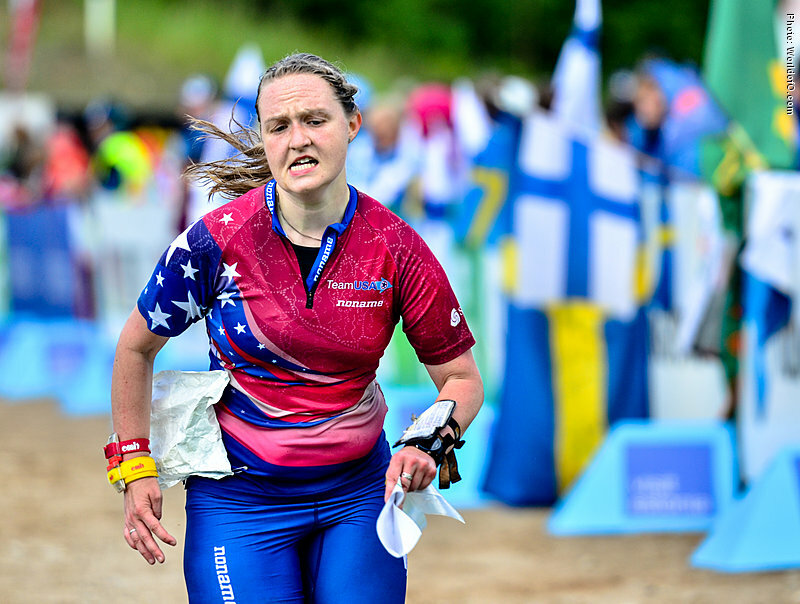 Alison has represented the USA at three JWOCs 2009-2011, and Three WUOCs 2010/2012/2014. 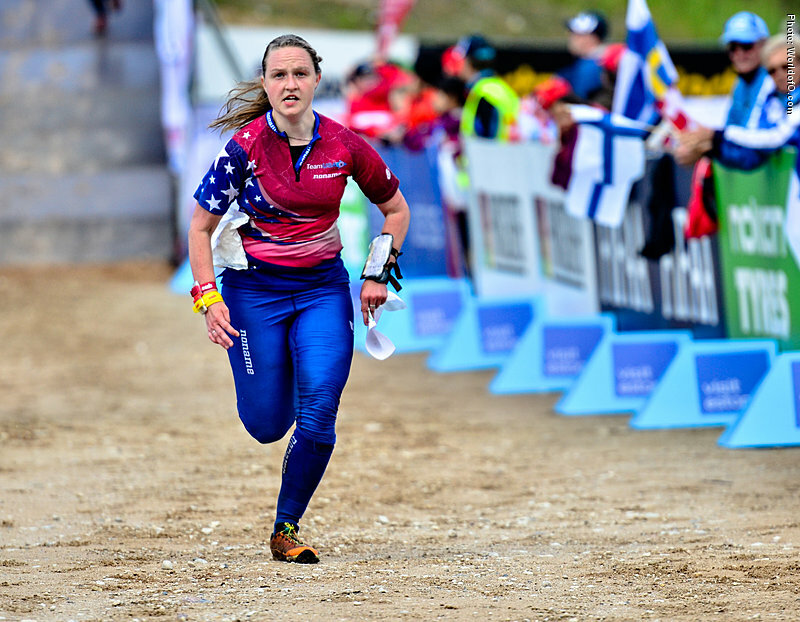 Her first WOC was in 2013 in Finland where she raced the Sprint. 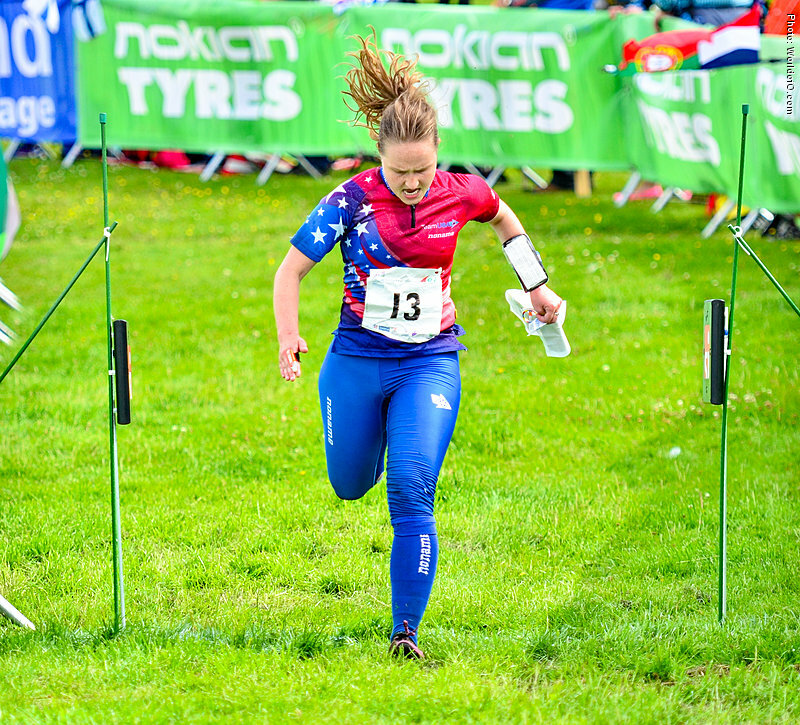 For the last few years Alison has been working towards a Masters in Chemical Engineering at Heriot-Watt University, Edinburgh, where she is also a sports scholar. 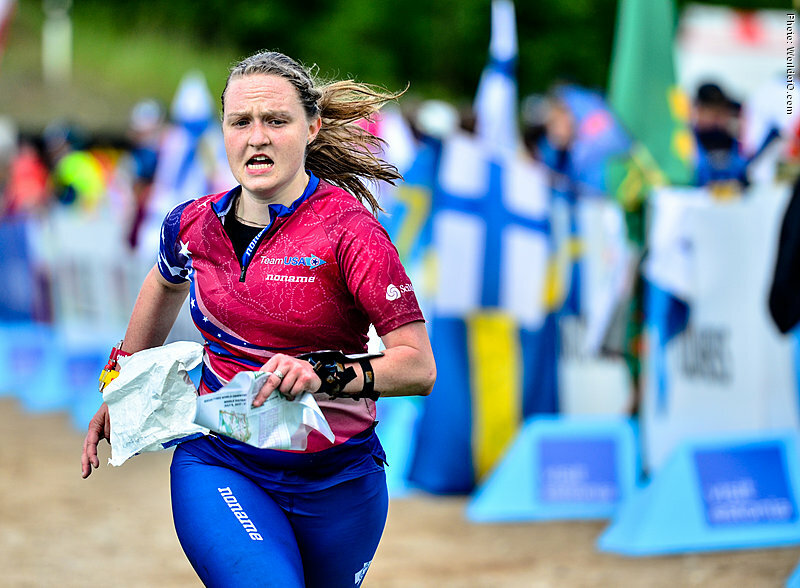 This has given Alison the jump in her training she needed to compete at the elite senior level and WOC 2015 has been a major goal of hers. Alison Campbell (21 times) .